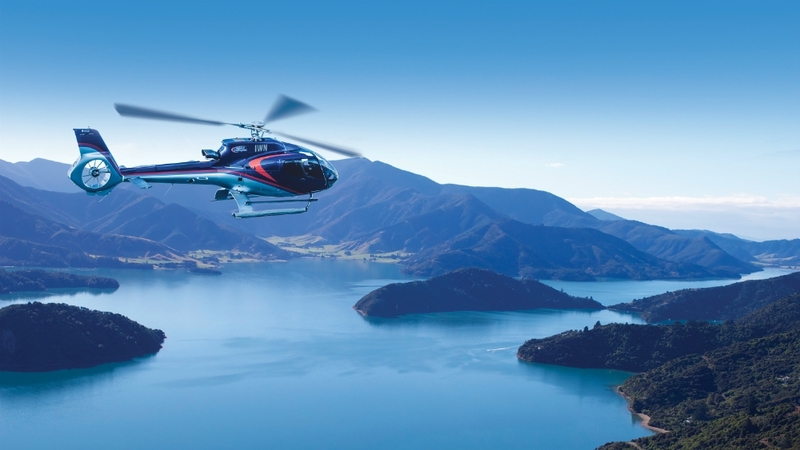 See the capital in all its glory with a scenic flight from Wellington Helicopters. 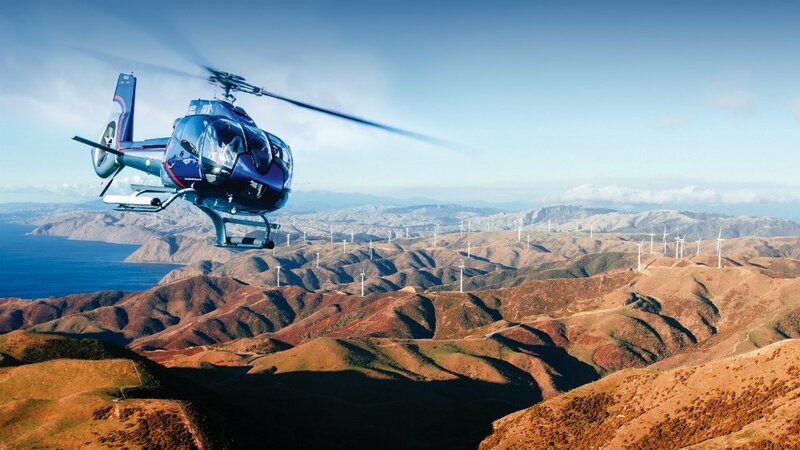 With an excellent safety record and experienced knowledgeable pilots, Wellington Helicopters offers the perfect way to explore the Wellington region from a whole new angle. 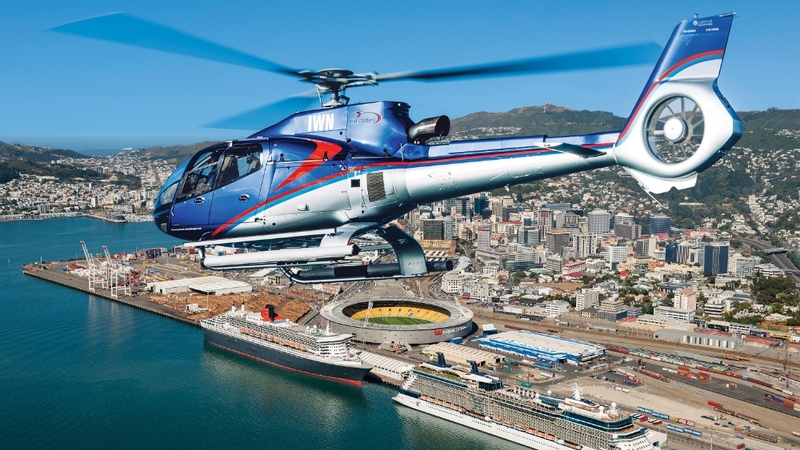 Wellington Helicopters offers a range of flights depending on your available time with some tours including landings for photographs if the weather permits. Wellington City Scenic Flight: A short flight over the city, offering views of some of the capital's iconic buildings including Te Papa and the Beehive. On a clear day you may see across to the upper South Island. 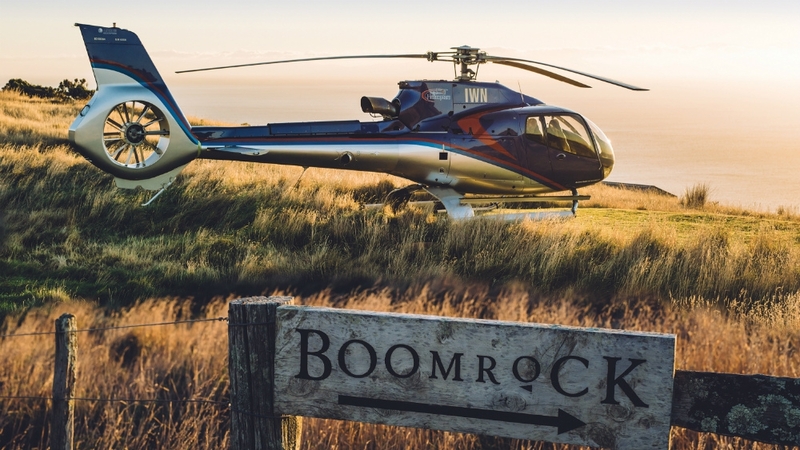 Heli Harbour Flight: Explore the edges of Wellington Harbour with views of Matiu Somes Island and the Cook Strait before returning over the city. Faultline Explorer: Fly over the wider Wellington region to the Hutt Valley and see historic gun emplacements, the Makara Wind Farm before flying back over the city and its landmarks. 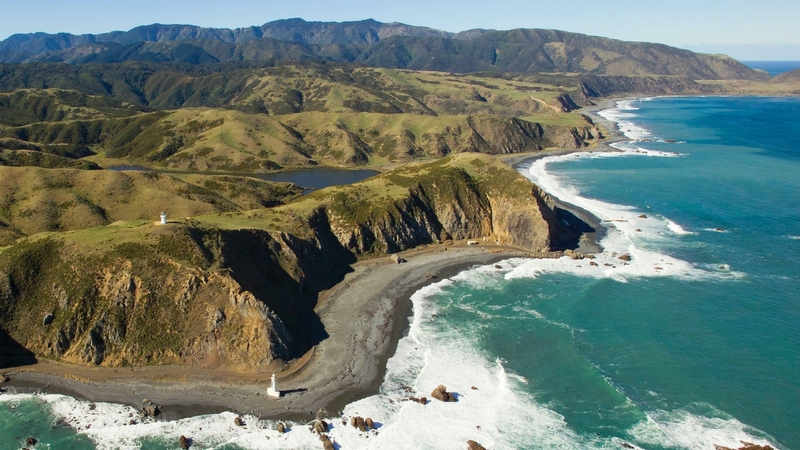 South Coast Discovery: Head further afield with a flight towards the Makara Wind Farm, then look out for seals along the coastline and the Karori Rock Lighthouse. On a clear day enjoy views across to the South Island. 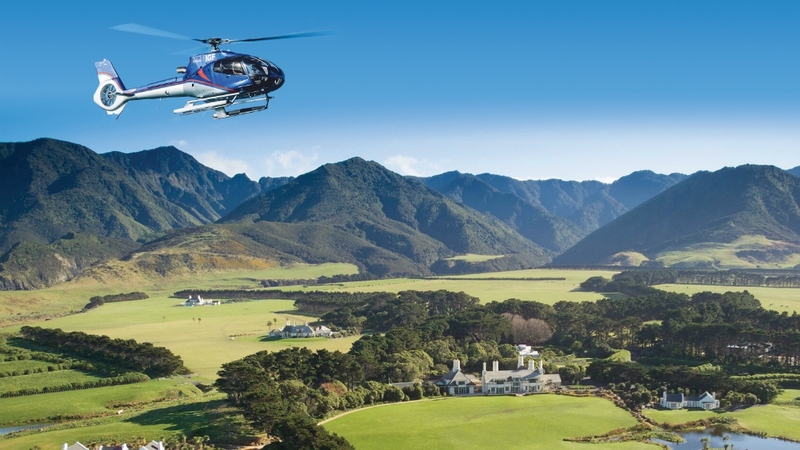 Wharekauhau Heli-lunch: Admire stunning scenery on your helicopter transfer to the Wharekauhau Estate including views of the Cook Strait and the Rimutaka Mountain Range. Then enjoy a three-course lunch prepared by our chefs. Bay of Many Coves Heli-lunch: Enjoy a three-course lunch at the 5-star Bay of Many Coves resort in the Marlborough Sounds. 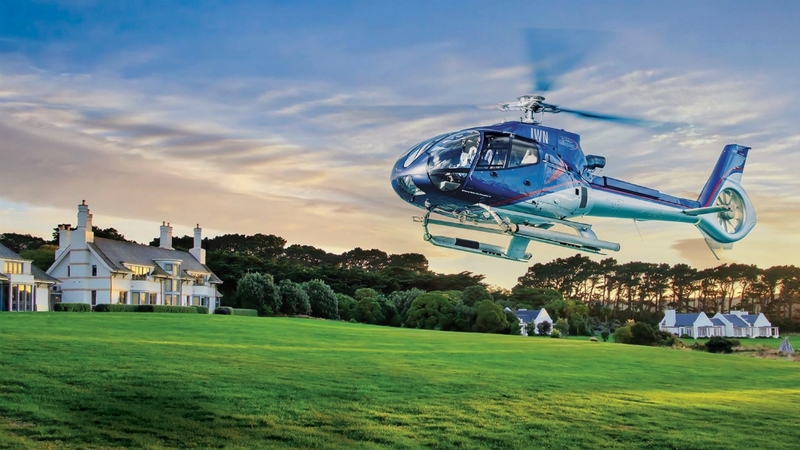 Your short helicopter transfer offers outstanding views of the Cook Strait and the South Island. Love is in the Air: Book a private helicopter flight to celebrate a special occasion with a loved one.